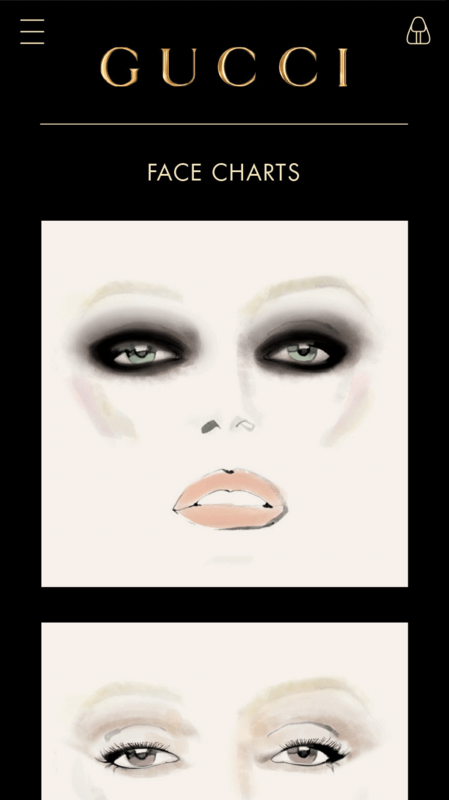 We built the Gucci Beauty online experience. 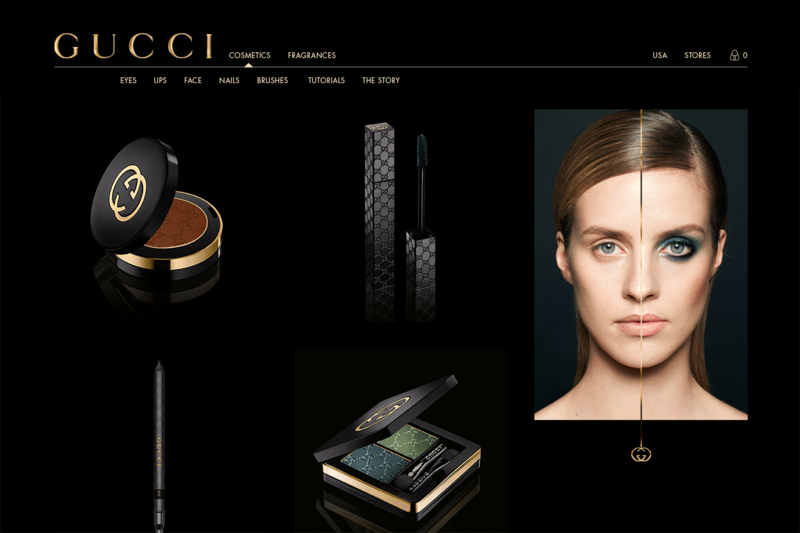 In partnership with NYC agency Baron & Baron, we launched the Gucci Beauty campaign site, which delivered a rich line of cosmetics and makeup artistry from the luxurious Italian fashion house. 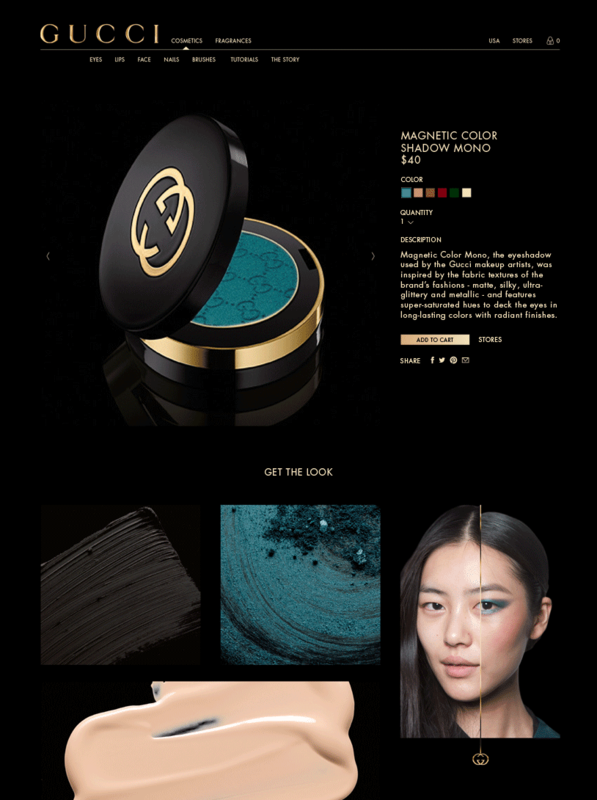 In partnership with iconic New York agency Baron & Baron, we developed and launched the campaign site for Gucci's new range of cosmetics and beauty products. 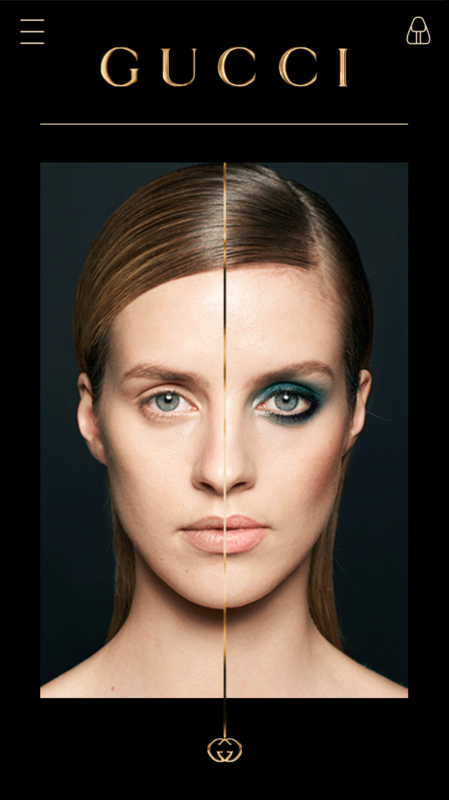 The site integrates with existing Gucci e-commerce API's to allow a seamless shopping experience gucci.com customers. Features include content localization in French, Spanish and Italian as well as a fully responsive design across mobile, tablet and desktop platforms.